In October, 2013 Sikkim has been declared as the top region to visit across the globe by one of the top and most popular global travel guide. List of Top 10 Destinations have come out in different categories in Lonely Planet’s ‘Best in Travel 2014’. Sikkim has topped the category of best regions across the globe. Last year in 2012, this beautiful small state on the hills also picked up national accolades for being the cleanest region in India. 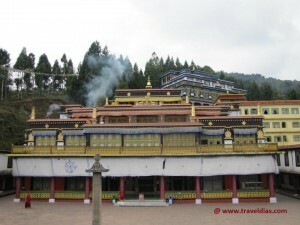 Sikkim is also praised for most sustainable community-based tourism in India and the eco-friendly policies taken up by the local government makes the state as one of the best spots to visit in 2014. The government proposes to make Sikkim a complete organic state very soon. Organic farming is being promoted at a very scale and the aim is to bring Sikkim in to a perfect destination for eco tourism. Sikkim is developing every day and the efforts of the local government are really appreciable. It is really a proud feeling when a small state like Sikkim in India is declared the best region to visit in 2014 and it is preferred over every other destination across the globe. If you are planning to make your holidays out on hills, then I suggest you to visit this beautiful state of Sikkim. Located in north eastern part of India, Sikkim is one of the top most tourist destinations in India. It is the border state between India and China. 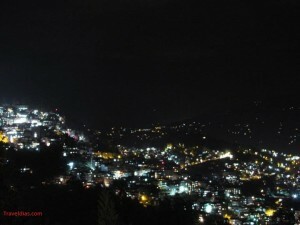 Gangtok is the capital city of Sikkim and one of the prime tourist attractions in Sikkim. There are many other offbeat and exotic tourist destinations at higher reaches from Gangtok in different parts of the state. 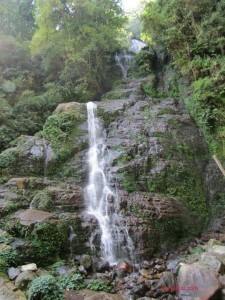 All the places of interest are well connected with Gangtok. East Sikkim, north Sikkim and west Sikkim have many places of interest which are amazing with scenic view all around. In winter the weather in Sikkim remains very cold. Gangtok city does not receive snowfall but some parts of Sikkim like east and north Sikkim receives heavy snowfall from late January to mid March. If you are looking forward to enjoy the the chilled weather in Sikkim, the best time to visit is from October to mid January. Sikkim remains very colorful with a wide variety of Rhododendrons in northern and eastern parts. 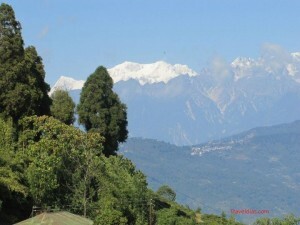 If you are looking forward to see a colorful Sikkim, make sure you visit east or north or both parts in April-May time. 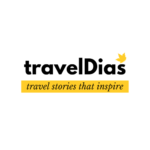 Stay tuned to TravelDias travel updates section for more info on travel. You may like the TravelDias Facebook page http://www.facebook.com/TravelDias and Google page https://plus.google.com/113139907704263536803/ and stay updated.